Exit 133- It’s almost uncanny. 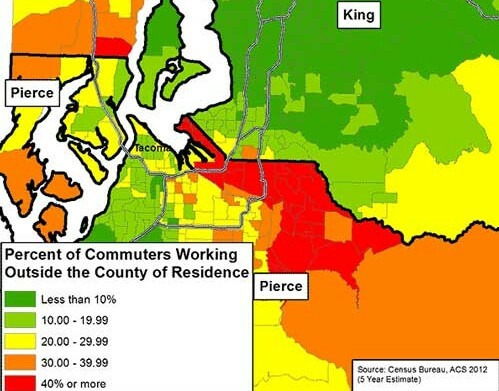 While it starts primarily rooted in the economics currently at work in Pierce county, the above article really strikes at what’s going on in Tacoma: do we want to be a bedroom community for Seattle, or can we stand out in our own way, and be a unique urban center? I think it directly resonates in our Arts community, as well. Discuss?